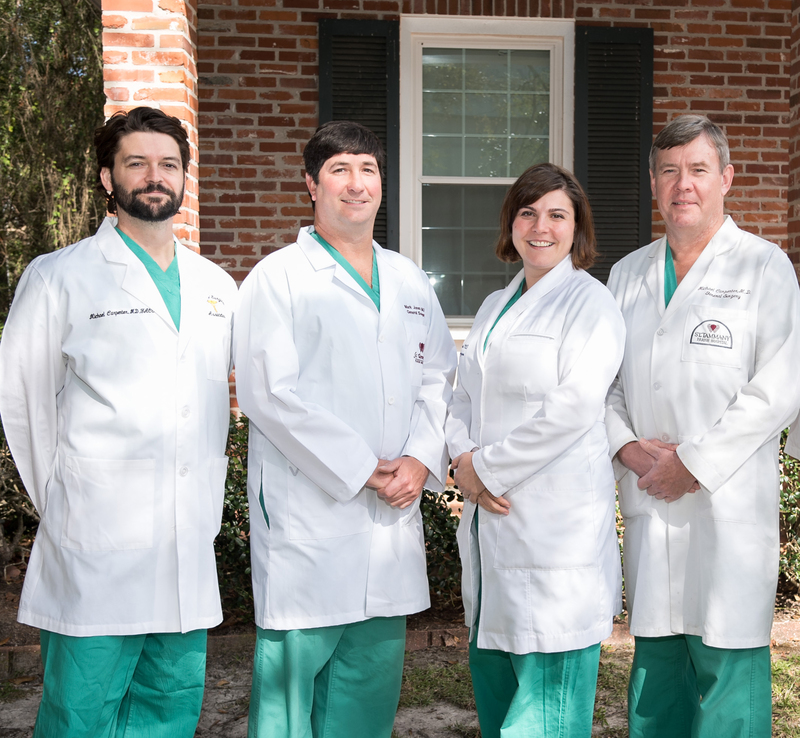 Northlake Surgical Associates at St. Tammany Parish Hospital, comprised of Drs. Michael Carpenter, Irene Caillouet, Jacob Daigle and Mark Jones, provide comprehensive surgical care. Northlake’s board-certified general surgeons are experts in traditional and laparoscopic procedures including gallbladder resection, hernia repair, acid reflux therapies, thyroid surgery, colon, small intestine and breast surgery.